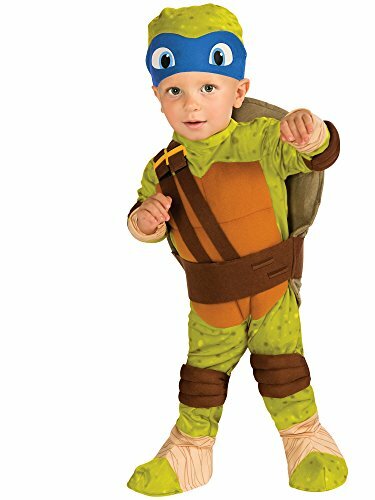 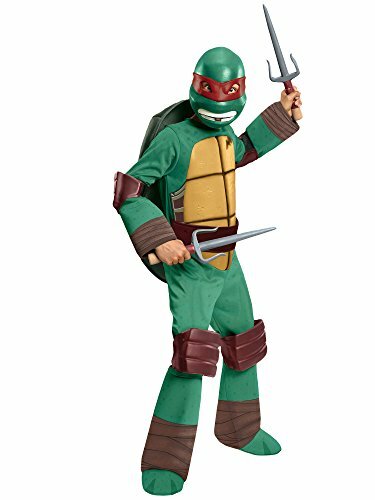 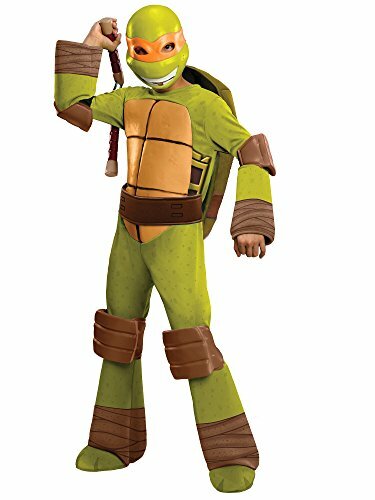 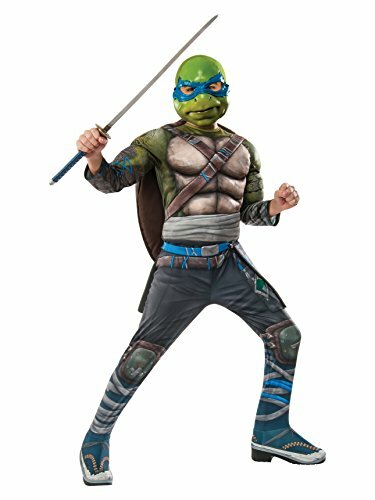 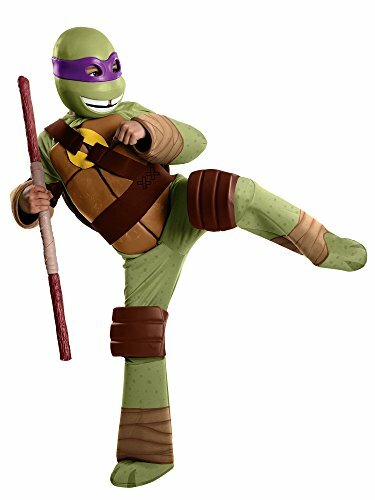 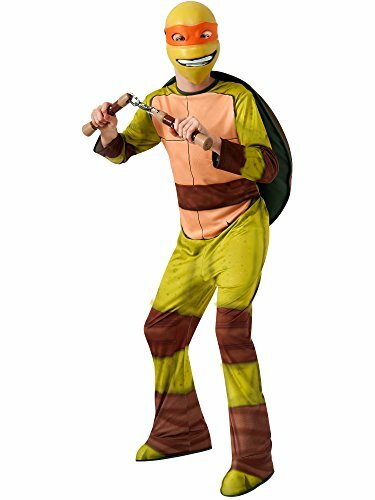 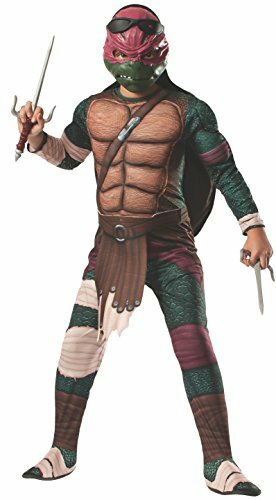 Officially licensed Teenage Mutant Ninja Turtles 2 Child's Deluxe Leonardo Costume. 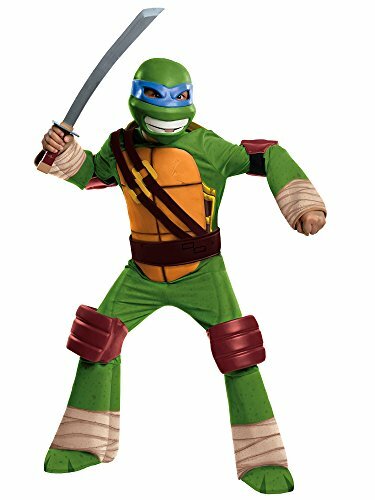 As the world's costume leader, Rubie's Costume Company takes seriously the mission to make dressing up fun! 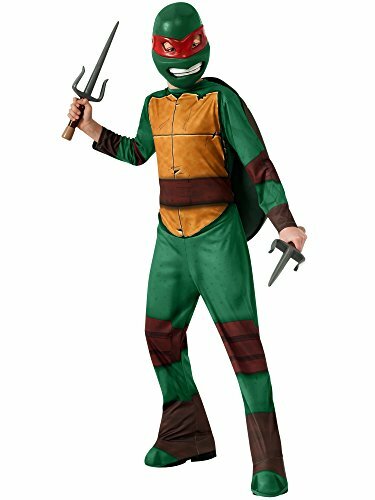 From standard costumes to mascot and rental quality costumes, as well as masks, wigs, accessories, shoes, and decor can all be found under the Rubie's brand. 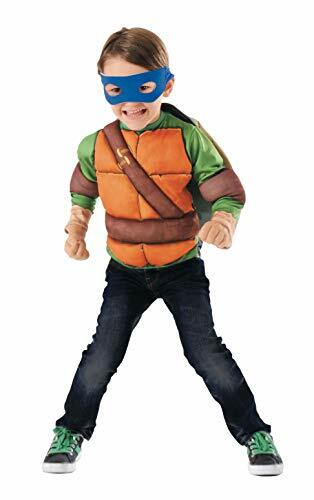 Family-owned and family-focused since 1950 and based in Long Island, New York, Rubie's brings you fun for every season: Halloween, Christmas, Mardi Gras, Easter, and all in-between!.